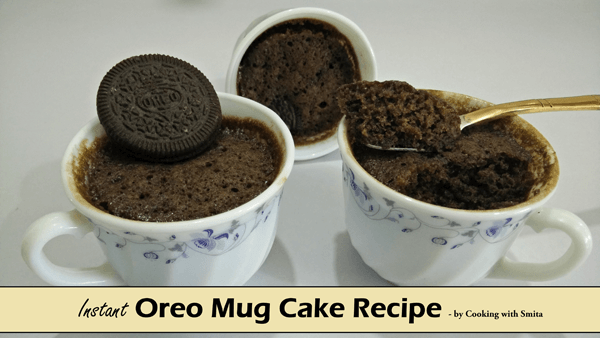 Mug cakes are great when you want to make instant cake and Oreo Mug Cake recipe is perfect when you have very little time. This Instant Oreo Mug Cake is fluffy, sweet and it gets ready in just 2 minutes. 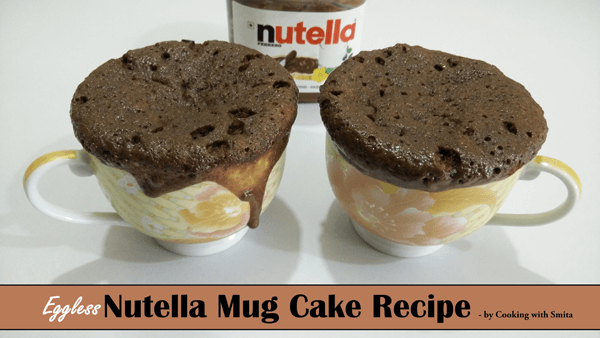 A quick and easy recipe for the perfect Nutella Mug Cake. 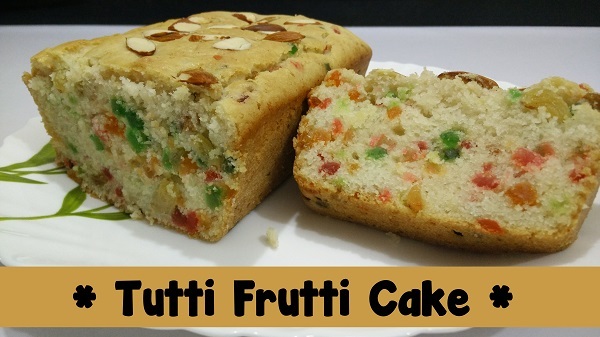 This delicious and super moist Mug Cake can be made from start to finish in just 5 minutes, though baking time is just 90 seconds. 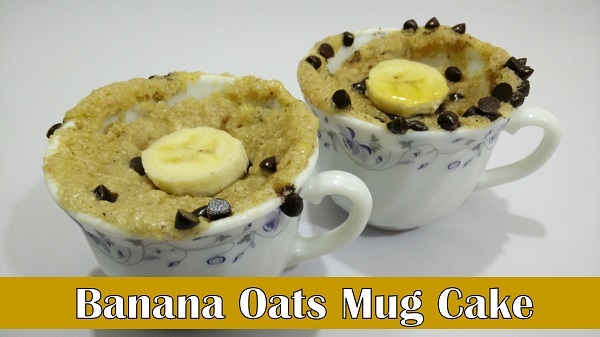 Try this Mug cake and you will become a complete addict for these types of cake.